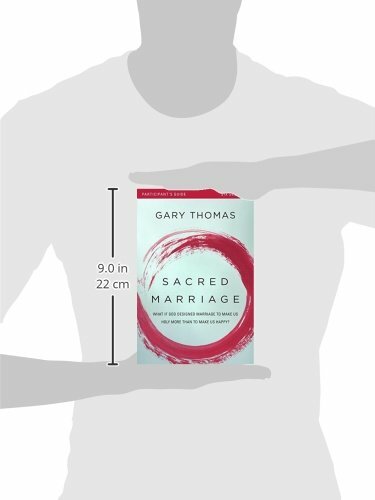 We just finished up our Sacred Marriage study and I would say that it was a mixed bag on whether or not members of the group liked the study. I personally did not love it because I simply was not buying all the stuff that Gary Thomas was selling every week. I think part of that may because my view of marriage is a bit skewed from my childhood. 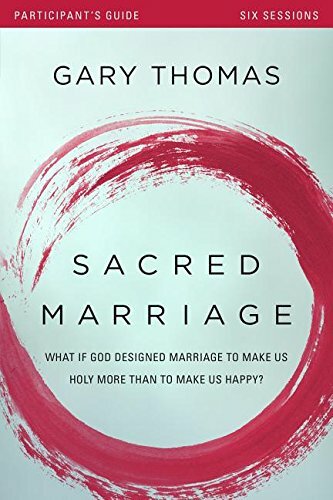 Several of the other couples really related to what Gary was saying and tended to agree much more with the premise that God created marriage not to make us happy, but to make us holy. 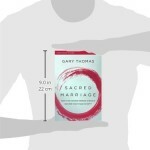 That said, doing the Sacred Marriage workbook exercises did lead to some great discussions with my husband that we probably would not have had otherwise. If you are a group of couples, I think doing a marriage study is a great idea, I’m just not sure I would choose to do this one. Take a look at the other options as well under the Marriage section here on Small Group Advisor. 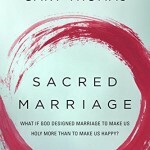 Some of the studies will offer more practical advice on how to strengthen your marriages than others. No matter what study you choose, I think all marriages will benefit from the discussions that will inevitably arise during the course.